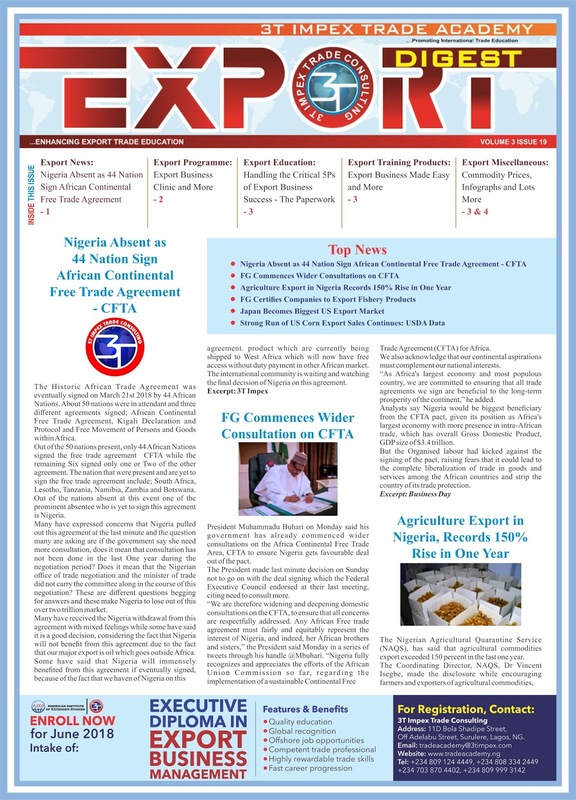 Should Nigeria Sign Africa Continental Free Trade Area (AfCFTA) Agreement? Here is my opinion on the Africa Continental Free Trade Area (AfCFTA) Agreement which Nigerian government refused to sign last week. We tend to forget that this agreement has protocol for rules of origin and there the argument suggesting that we will be dumping ground is baseless because it is only products of African origin (wholly produced in Africa or with a high level of value addition on African soil) that will be allowed to enjoy the benefits of the free trade area. If most of the Nations who are even landlocked (with very low potential for trade) have signed, I am wondering what Nigeria is afraid of with numerous access to the ocean. In my opinion, the fear that our market will become a dumping ground is too weak to be considered. 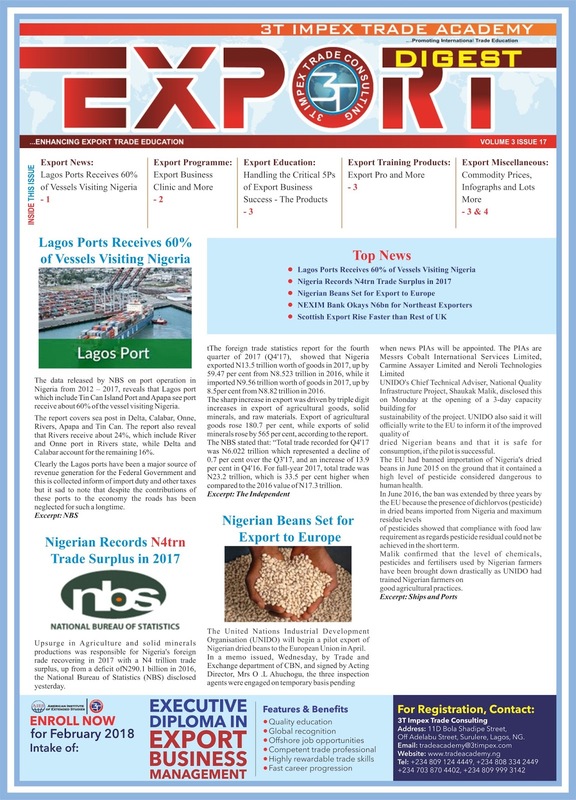 The intra Africa trade has grown from about 10% in 2010 to about 18% in 2014 and with Nigeria as a country selling 15% of its total export within the African Continent, this agreement is going to give it more potential for growth. It will be great for Nigeria to be part of this over $2Trilliion market and a colossal loss if we don't. If our fear is the fact that top exporters in Africa will dominate the market (as against Asian and EU), this is not really true because the major items of export of these countries will be beneficial to us. 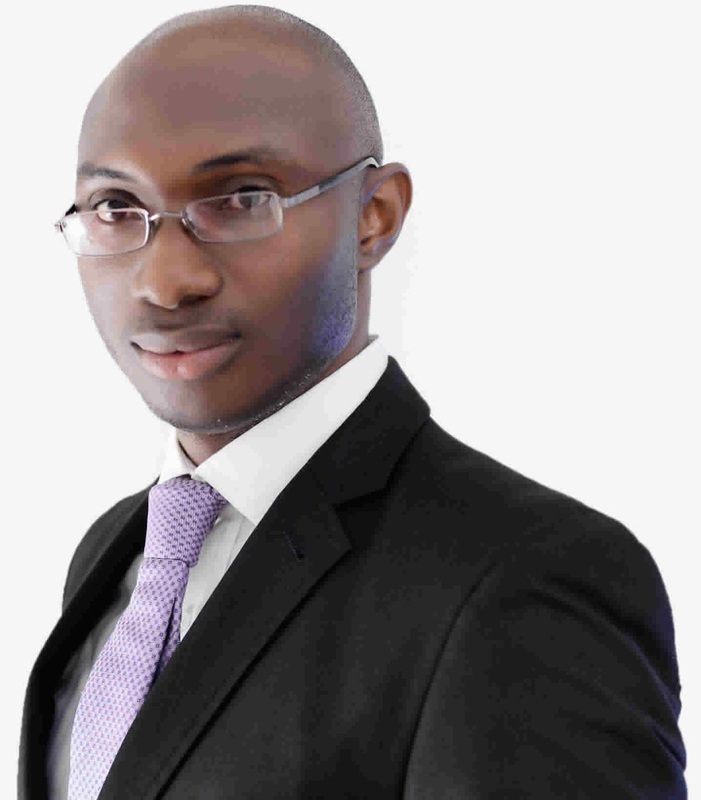 The major export of Angola and Algeria are oil which constitutes more than 90% just like Nigeria. Apart from Algeria and Angola who are crude exporters, most export products from SA and Morocco will be beneficial to this economy if imported duty free especially machinery and raw materials for production. The question then is, what are we really afraid of? The data speak for itself, most African countries will need to begin to look inward, re-strategise to be able to start benefiting from these agreements in the long run. This is my take on whether Nigeria should Nigeria Sign the Africa Continental Free Trade Area (AfCFTA) Agreement? Free trade lead and odd lot listings. A free trade lead site for importers and exporters of products and/or services. Free trade leads. Most from China. Website for posting offers to buy and sell on the web. Worldwide trade leads and business directory. Search engine of trade leads indexed by HS product category. A B2B trade portal offering free trade leads and posting of offers to buy and sell. Free trade lead listings. Search engine format. Free international trade leads and tender notification service. Search products and companies worldwide. Classified and auction listings of surplus machinery in Europe. 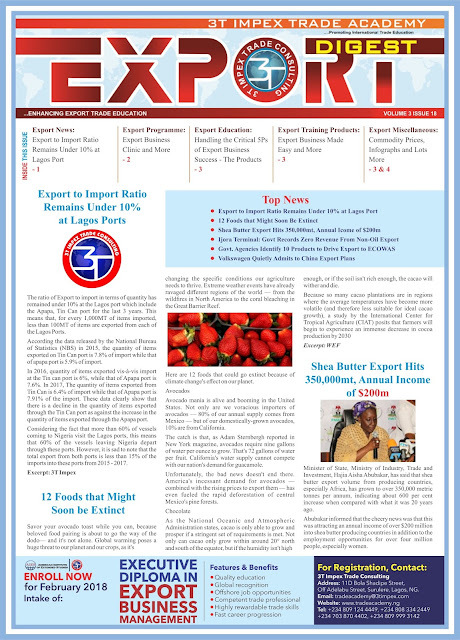 International trade portal offering leads and other resources for international businesses. Free trade leads and other resources. Classified listing of trade leads. Free trade lead listings. The system collects commissions on sales. Free trade lead listings form other major trade lead websites. META directory of trade leads listings from hundreds of trade lead and business directory websites. Free trade lead listings from California. Links for getting your leads. Our advice is to contact at least 10 leads per day. 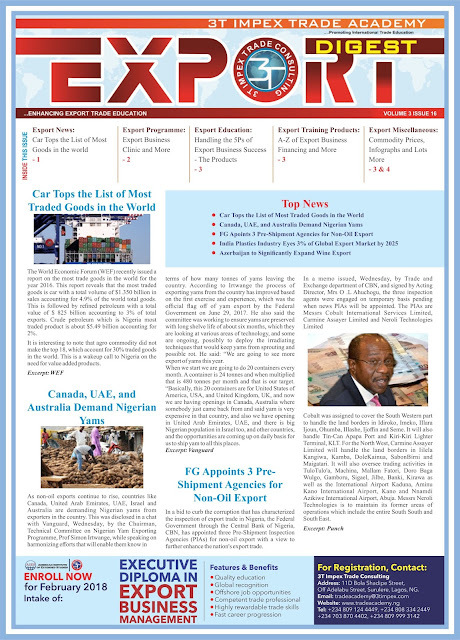 Free trade lead listings and directory of importers and exporters. B2B marketplace with free Trade Leads, Showroom and Directory - target Romanian, European and International companies. Free trade lead listings. In English and French. Free trade lead listings. Alibaba features exporters from China. Search engine format.